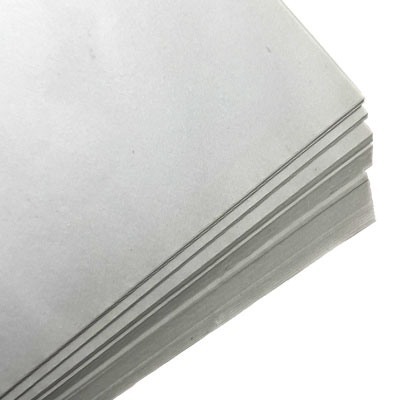 This economy white tissue paper is a soft, off-white tissue with a machine glaze on one side, but is not acid free. 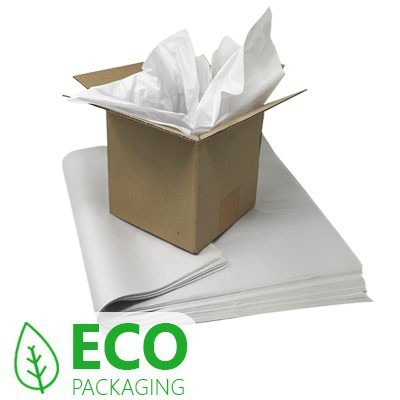 It’s our most cost effective tissue papers and is ideal for general wrapping, scrunching, void-filling and interleaving. 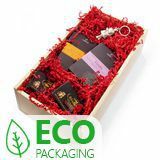 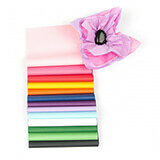 Supplied in reams of 480 sheets – buy just 3 to start saving with our quantity discounts! 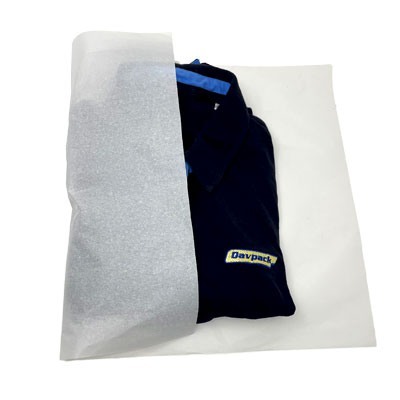 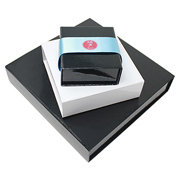 Also known as cap, bread or packing tissue, and extensively used by the garment, bakery, removal and retail trades, this tissue paper is an economical, budget wrapping paper suitable for most general applications, with the exception of packaging products liable to tarnish.